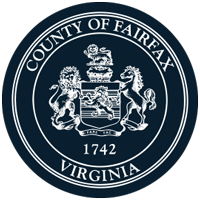 Enjoy an interactive musical show with Cody & BJ as part of the City of Fairfax Chocolate Lovers' Festival. 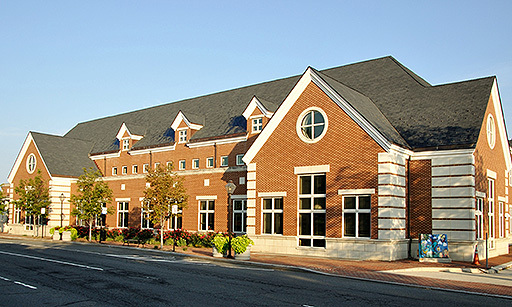 Cosponsored by the Friends of the City of Fairfax Regional Library. All ages.